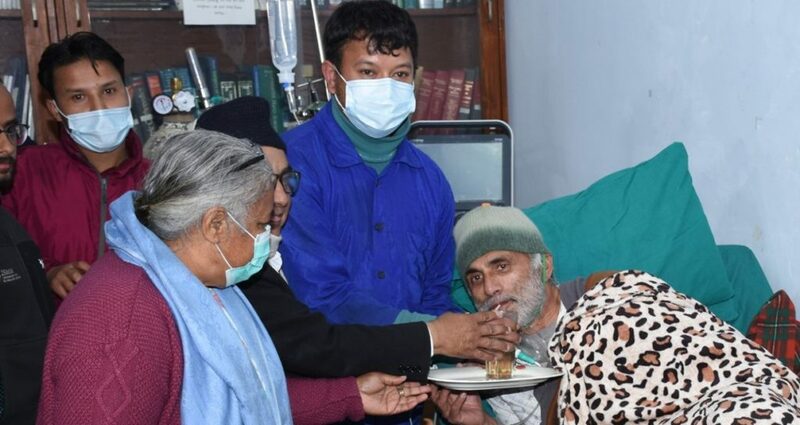 Dr KC ends hunger strike - Integration Through Media ....! KATHMANDU: Dr Govinda KC, who had been waging a hunger strike demanding reform in the medical education sector for 24 days, ended the strike on Friday evening. Earlier, various dignitaries had requested Dr KC to end the strike considering his health on Friday itself.